Estate owners London and Cambridge Properties has announced the addition to the multi-million pound speculative industrial and warehouse development. The company, which has its UK head office in Halesowen,is creating a centre of expertise for its power transmission and integrated customer support operations at unit B, a 30,000 sq ft, on the first phase of Prime Point. ERIKS has agreed a 15-year lease with LCP for the newly completed building and plans to base about 120 staff in the site. Mike Ferris, chief operations officer of ERIKS UK an Ireland, said: “The Prime Point facility will be one of a number of ERIKS technology centres dedicated to innovation and customer service and will support our growth ambitions as Europe’s leading supplier of industrial products and services. The site will incorporate application engineers from several product areas, as well as our design team, project/product assembly and customisation cells, along with a fully equipped repair and test workshop for drives. 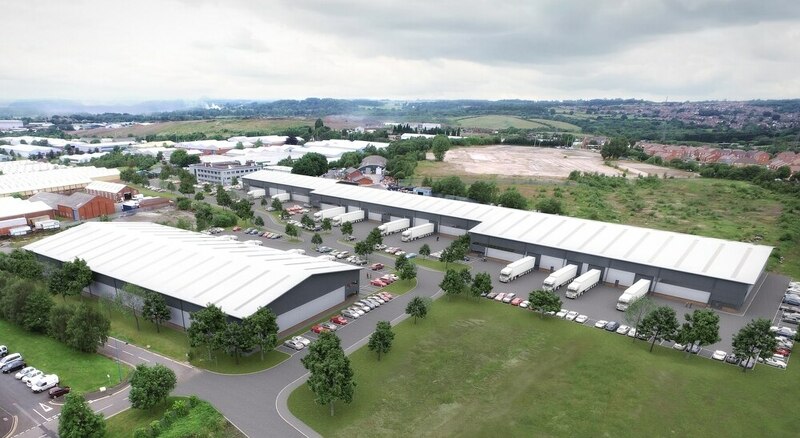 Paula James, industrial lettings manager at LCP, said: “We are very pleased to have attracted yet another multi-national brand to the Pensnett Estate, and to the new Prime Point development in particular. The Black Country Local Enterprise Partnership has been supporting LCP with the development. Prime Point sits within DY5, Dudley’s business and innovation enterprise zone, which qualifies occupiers for benefits, including up to £55,000 a year business rate discount over a five-year period. LCP’s appointed agents, Bulleys and Lambert Smith Hampton have been working with the company to attract new businesses to the area and talks are progressing with a number of interested parties. Last month, LCP announced that International Piping Products (Europe), which develops pipes for the oil and gas, petrochemical and nuclear industries, had opened a new £3 million facility at Prime Point.